David talks about the strength of the traditional broker model in a world increasingly dominated by commoditisation and the advance of the aggregators. He believes that brokers can only take on these direct and online markets in personal lines and SME insurance by learning what they offer the customer and then presenting a better offering. Is this realistic? Is commoditisation all bad? 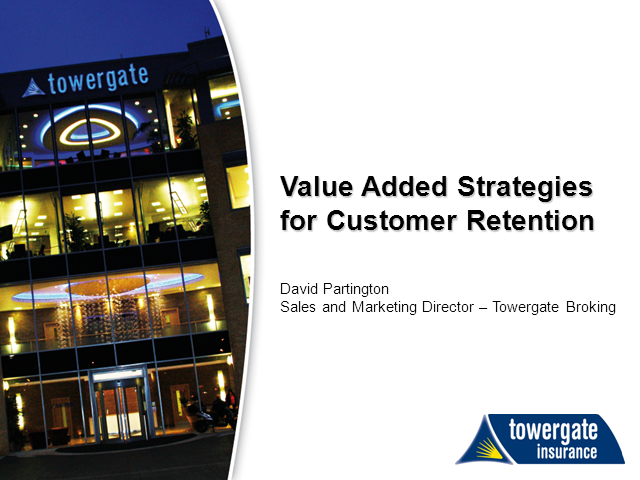 How can brokers enhance retention and cross-selling? In answering these questions David discusses issues including the quality of people, advice and data and how brokers must become the ‘glue’ that holds relationships together to enable clients not only to manage a crisis but also to run their finances and their businesses more effectively.